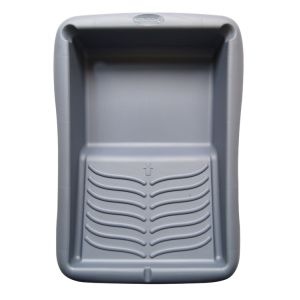 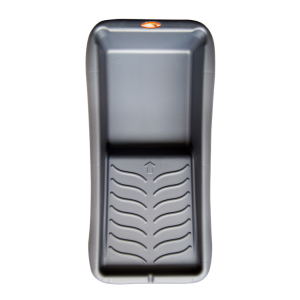 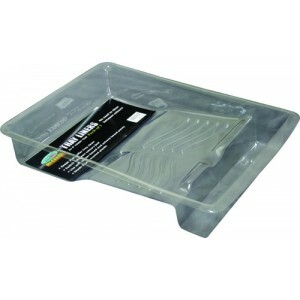 Tray Liner suitable for Axus megaroll 9" handy tray (pack of 5) No more cleaning between colou.. 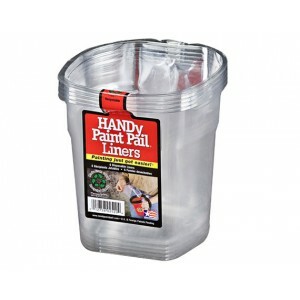 HANDy Paint Pail Liners 6 Pack • Time Saving • Disposable • Made from 100% Recycl.. 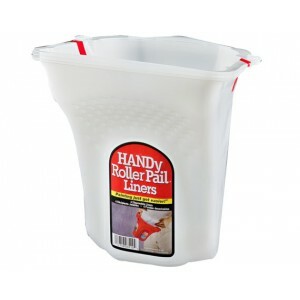 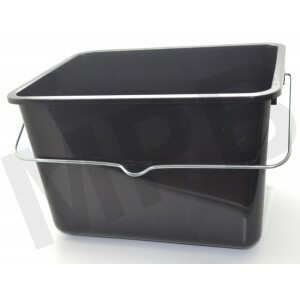 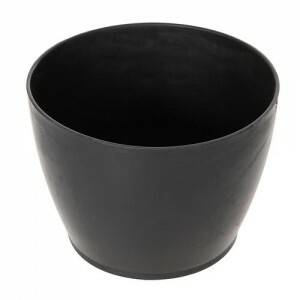 HANDy Roller Pail Liners 4 Pack • Time Saving • Disposable • Made from 100% Recyc..
2.5 Litre Paint Scuttle Heavy duty wire handle Graduted measuring scale Suitable for solven..
5 Litre Paint Scuttle Heavy duty wire handle Graduted measuring scale Suitable for solvent ..
8 Litre Paint Scuttle Heavy duty wire handle Graduted measuring scale Suitable for so..
15 Litre Paint Scuttle Heavy duty wire handle Graduted measuring scale Suitable for s.. 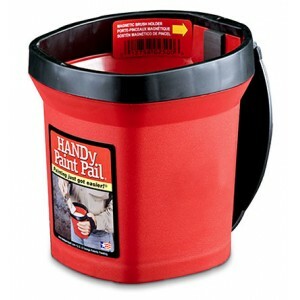 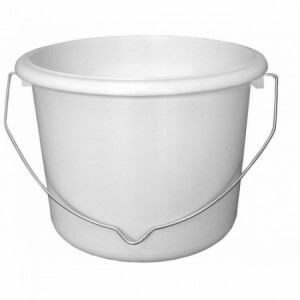 Plastic Paint Kettle & Lid Size: 2.5L .. 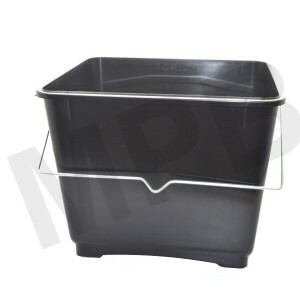 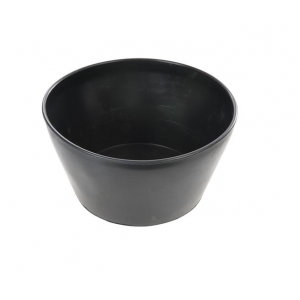 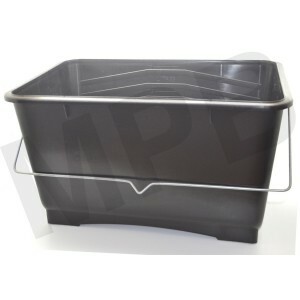 Plastic Paint Kettle & Lid Size: 5 Litre ..
RollingDog 4" Paint Tray High quality paint trays made of heavy duty pp material Strong and st..
RollingDog 7" Paint Tray High quality paint trays made of heavy duty pp material Strong and st..